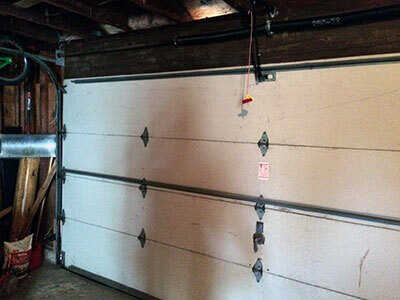 Helpful tips on garage door repair, troubleshooting, and maintenance. Covers all garage door types. The safety sensors of your garage door are one of the most important parts of the entire system. Therefore, it should work properly. In order to make sure that it does, it is vital to test them, if possible, every month. This can be done by closing it, and trying to interrupt the beams. There should be nothing in between while doing so. As a responsible homeowner, it is very important to pay attention to every detail of every aspect of your home. This includes the functionalities of your garage door. In line with this, it is very important to schedule a regular maintenance check for your door system. 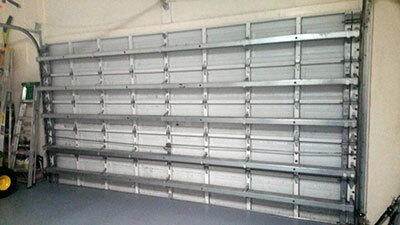 After all, your garage door is considered as one of the most important doors in your house. This is very important if you are aiming for a worry free vacation. By doing so, even if you leave your remote control, it will be unusable. The whole system will temporarily shut down while you are away, and it will only be activated when you will be back. Lubrication maintenance keeps components at good working order. It is important to pay attention to loud noises or unusual sounds so that you can schedule lubrication. Oils will make their movement smoother and you won't be dealing with problems caused by friction when two metallic parts come in contact. Just make sure the right and good quality lubricants are used and garage door parts are perfectly cleaned beforehand. Always keep in mind that garage doors and door openers use electricity to operate. Be careful in mounting or placing your cord and extension wires. It should not be exposed to rain or any damp areas nearby.